The biggest battle event in the south pacific. 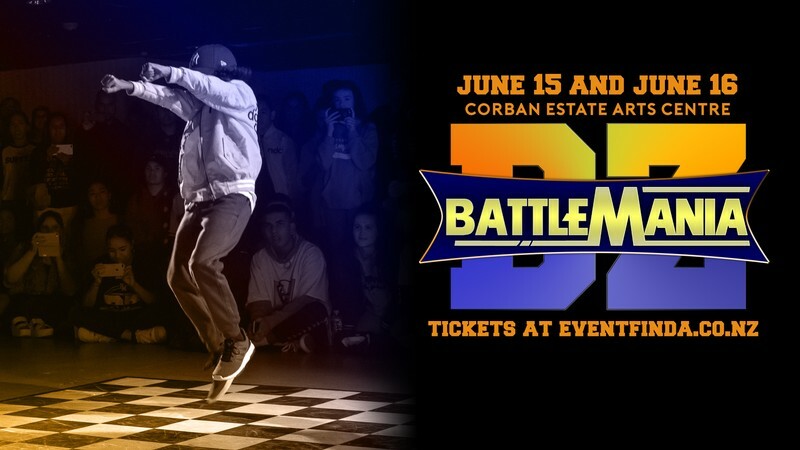 Battlemania is the showcase of the immortals bringing together the best dancers from across the country and beyond. See crews go against each other, the old generation taking on the new generation and rivalries clashing head to head in an epic showdown that will change hip-hop history.